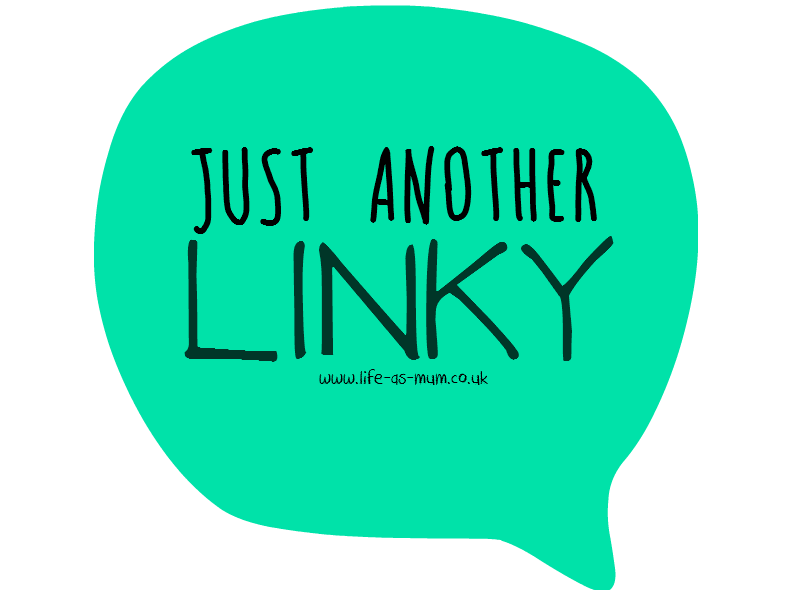 #justanotherlinky is hosted by myself and Kirsty. The linky is live every Saturday morning until Wednesday midnight. Feel free to link up any topic, all bloggers welcome. It's nice to see so many different bloggers and posts. Link up one or two posts. Can be new or old! Please link up your blog post only, not your blog.